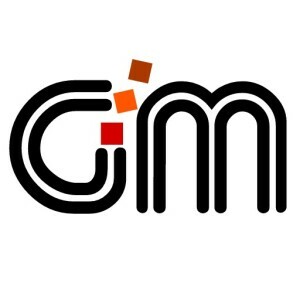 Glass Mosaic Tiles is a professional production and operation enterprises company of mosaic tiles, such as mother of pearl, glass, crystal, ceramic, stone, metal, and Porcelain mosaic tiles. We are a transcontinental stocks company in partnership with AliStore Group and carry over $24m of mosaic stock holdings here in the UK for next day delivery. With our automated service and direct connection to some of the largest markets here in the UK we have a real commitment to this online store. As with all our other eCommerce stores they are fully automated making significant savings to our customers as well as being more efficient. 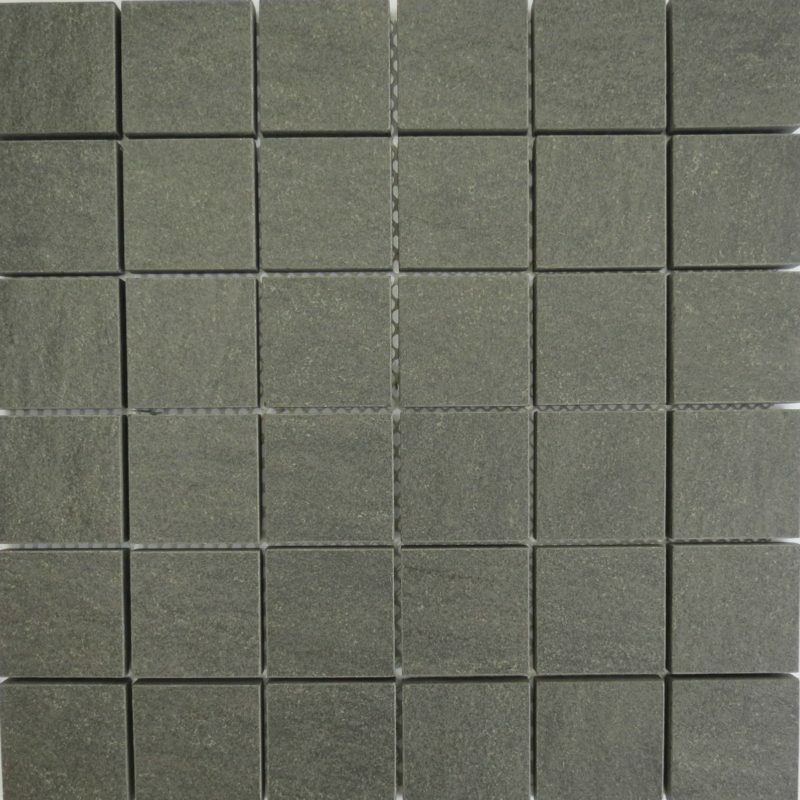 This has also lead us to being the first tile stores to utilize direct connection and communication with Ebay, Amazon, AliStore, AliExpress, & Alibaba the worlds largest selling stores and are proud to be Top Rated Sellers & Platinum Suppliers. We are an imports company based in the UK with over 25 years experience in the ceramics industry’s and well over a decades experience with the online internet market. We buy direct from the factory, many being based in UK China and Europe while having large stock holdings here in the UK, Spain and France. As with all our other eCommerce stores they are fully automated making significant savings to our customers as well as being more efficient. 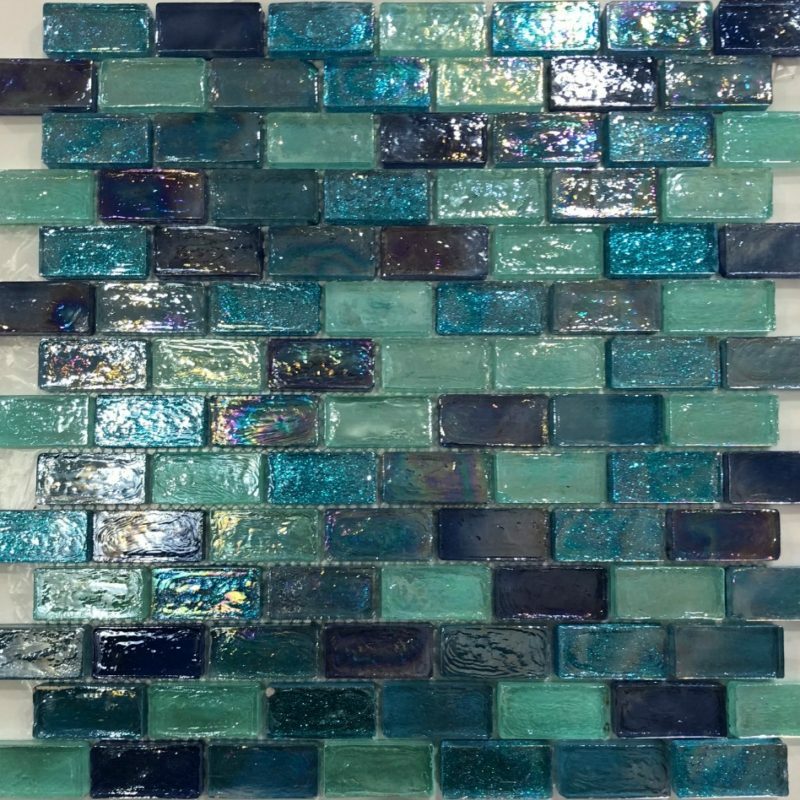 This has also lead us to being the first tile stores to utilize direct connection and communication with Ebay, Amazon, AliStore, AliExpress, & Alibaba the worlds largest selling stores and are proud to be Top Rated Sellers & Platinum Suppliers. 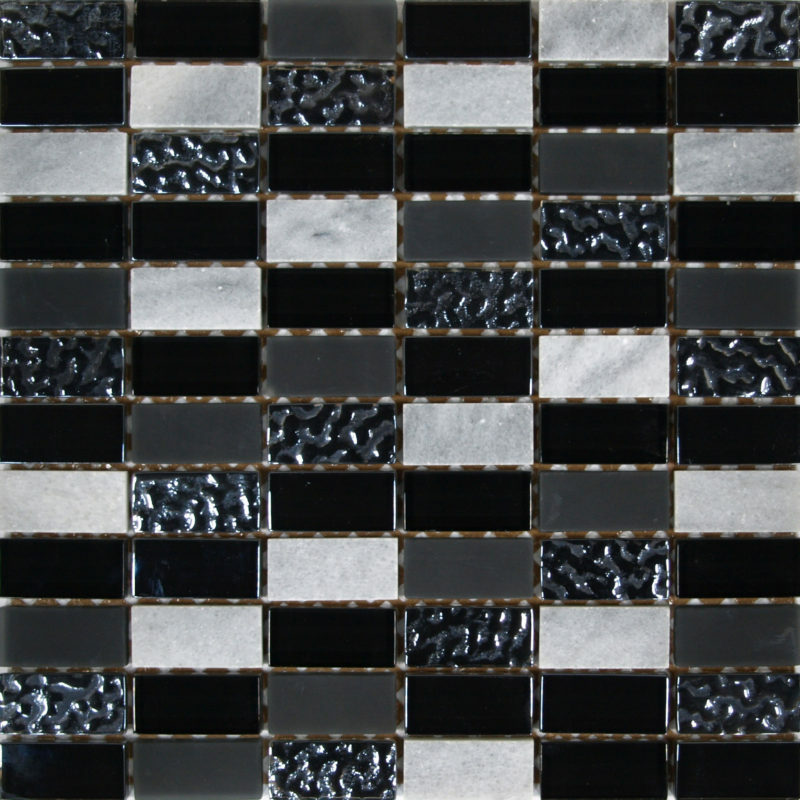 You can import direct from Alibaba with our great range of mosaics at direct factory $ prices. Import tax and delivery costs will apply.